Juvenile idiopathic arthritis (JIA) represents a group of heterogeneous diseases characterized by a chronic inflammatory process primarily targeting the synovial membrane. A persistent synovitis is associated with an increased risk of osteocartilaginous damage. With the advent of effective structure-modifying treatment for JIA, it may be possible to significantly reduce or even completely prevent structural damage and associated functional disability. 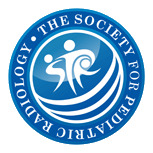 The trend towards early suppression of inflammation, in order to prevent erosive disease, shifts the emphasis away from conventional radiographic detectable structural damage to the slightest traces of early joint damage, and drives the need for alternative imaging techniques more sensitive in detecting early signs of disease activity and damage. In this regard MRI and US are playing an increasing role in the evaluation of arthritic joints. 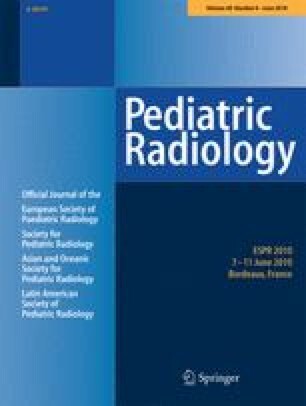 This article will review the key aspects of the current status and recent important advances of imaging techniques available to investigate the child with rheumatic disease, briefly discussing conventional radiography, and particularly focusing on MRI and US. In this era of advancing imaging technology, knowledge of the relative values of available imaging techniques is necessary to optimize the management of children with JIA. Drs Damasio and Malattia contributed equally to this article.